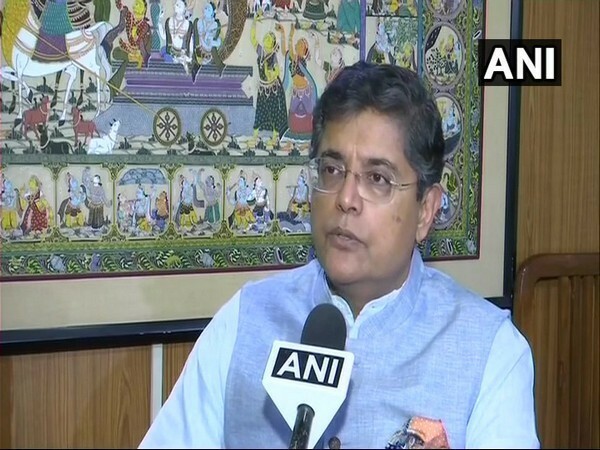 New Delhi (India) Mar 8 (ANI): Five days after joining BJP, former Lok Sabha member Baijayant Jay Panda was on Friday appointed the national vice president and spokesperson of the party. Bhubaneswar (Odisha) [India], Mar 1 (ANI): Odisha's ruling Biju Janata Dal (BJD) on Thursday strongly criticised the Centre's decision to bifurcate the Bhubaneswar-headquartered East Coast Railway to create a new zone with its headquarters at Andhra Pradesh's Visakhapatnam. Bhubaneswar (Odisha) [India], Dec 18 (ANI): The Odisha Chief Minister Naveen Patnaik-led Biju Janata Dal (BJD) will stage a protest in Delhi on January 8 demanding hike in the Minimum Support Price (MSP) of paddy and implementation of MS Swaminathan Committee recommendations. Kendrapara (Odisha), [India] Dec 14 (ANI): Union Minister Dharmendra Pradhan on Friday cited a letter received by a differently-abled youth, to point out BJD government's 'inability' to provide equal opportunities and employment to the differently-abled people. 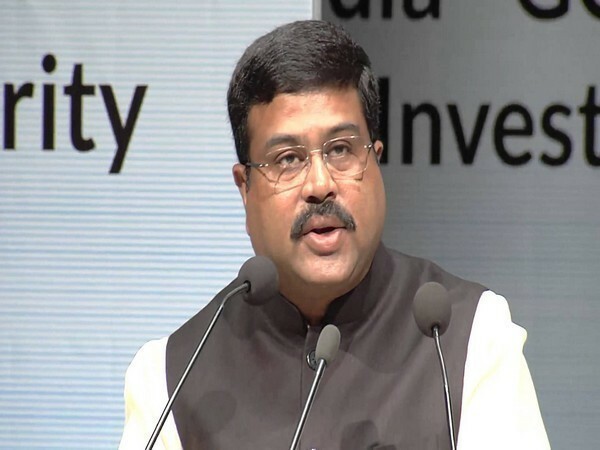 Bhadrak (Odisha) [India], Oct 28 (ANI): Union Minister Dharmendra Pradhan assured that farmers' loans in poll-bound Odisha would be waived off once the Bharatiya Janata Party (BJP) comes to power in the state. 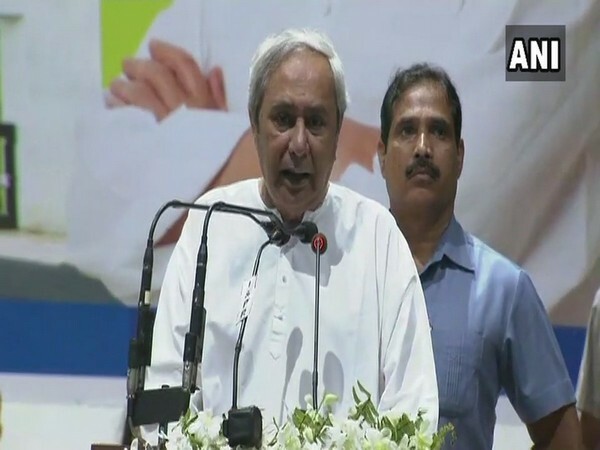 Shah tears into Patnaik, says Oppn suffers from "Modi-phobia"
Puri (Odisha) [India], Sep 24 (ANI): Ahead of the 2019 Odisha assembly elections, Bharatiya Janata Party (BJP) president Amit Shah on Monday launched a scathing attack on Odisha Chief Minister Naveen Patnaik saying that all opposition parties were suffering from "Modi-phobia". Bhubaneswar (Odisha) [India], Sep 19 (ANI): The Biju Janata Dal (BJD) workers staged a protest in Bhubaneswar, demanding the arrest of their former party leader Baijayant Jay Panda for allegedly flying his chopper over an "eco-sensitive zone" in Chilika Lake. Bhubaneswar (Odisha) [India], Sep 13 (ANI): Former Odisha minister Damodar Rout was expelled from the Biju Janata Dal (BJD) on Wednesday. New Delhi [India], July 21 (ANI): Andhra Pradesh Chief Minister N Chandrababu Naidu on Saturday said that the No-Confidence Motion in the Lok Sabha was a case of "majority versus morality". New Delhi [India] July 19 (ANI): The Biju Janata Dal (BJD) is likely to abstain from no-confidence motion voting, moved by the TDP against Narendra Modi-led Central government, a party source said on Thursday.